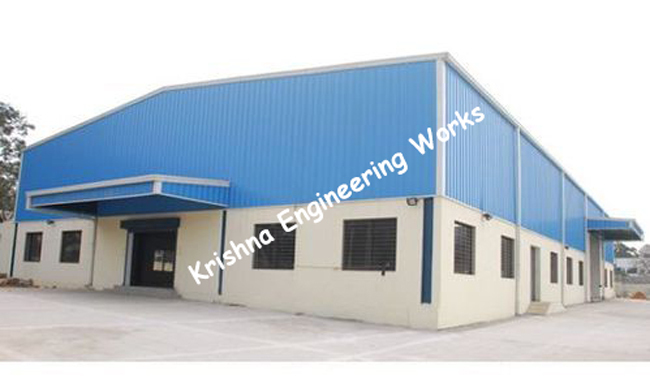 Krishna Engineering Works is a company incorporated by experts having vast experience of 25 years in the Engineering industries of Plastic Packaging – Converting, Textile Processing and Tyre – Cord machineries. Our founders have a deep technical & marketing knowledge in these industries. The company takes regular participation in national, international conference, exhibitions, etc. to continuously update itself with latest technological advances and make available to the market our latest products.